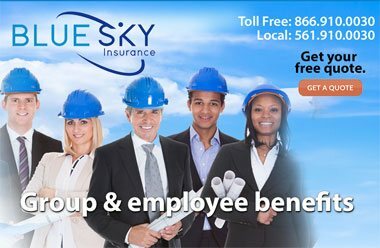 Choose from Blue Sky Insurance's portfolio of Florida employee group life insurance plans for your employees. We offer flexible policies with very competitive rates for business in Florida. 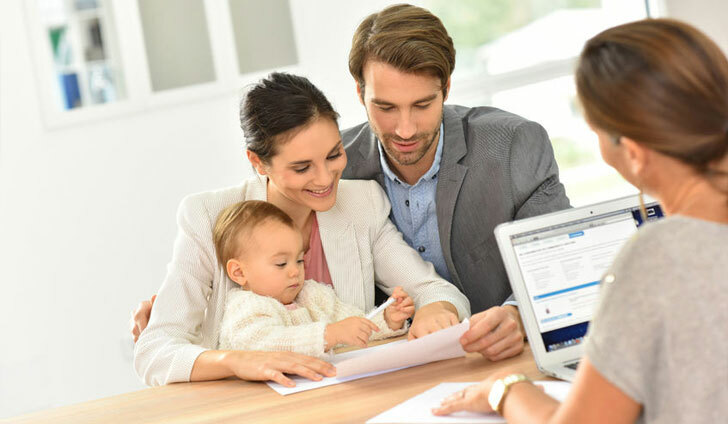 A Florida group life insurance policy is an added benefit under our group plans for business that provides for your employee's family when the money earner no longer can provide for their family. 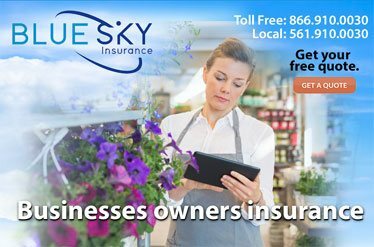 Blue Sky Insurance® of Boca Raton, Florida insures businesses across the state with high quality coverage that fits your budget. 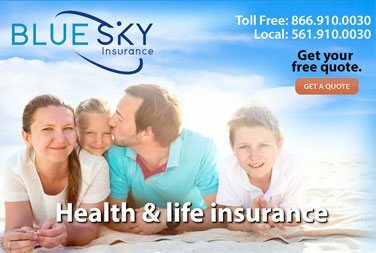 Blue Sky has over 70 carriers to choose from so you have several Florida group benefits plans including group life insurance to select from. 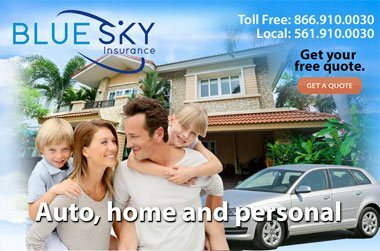 Contact Blue Sky® for a free group life insurance consultation or quotes and policies for your Florida commercial vehicle insurance, or other business protection and group benefit plans. Also learn more about the business tax deductions for long term care insurance.